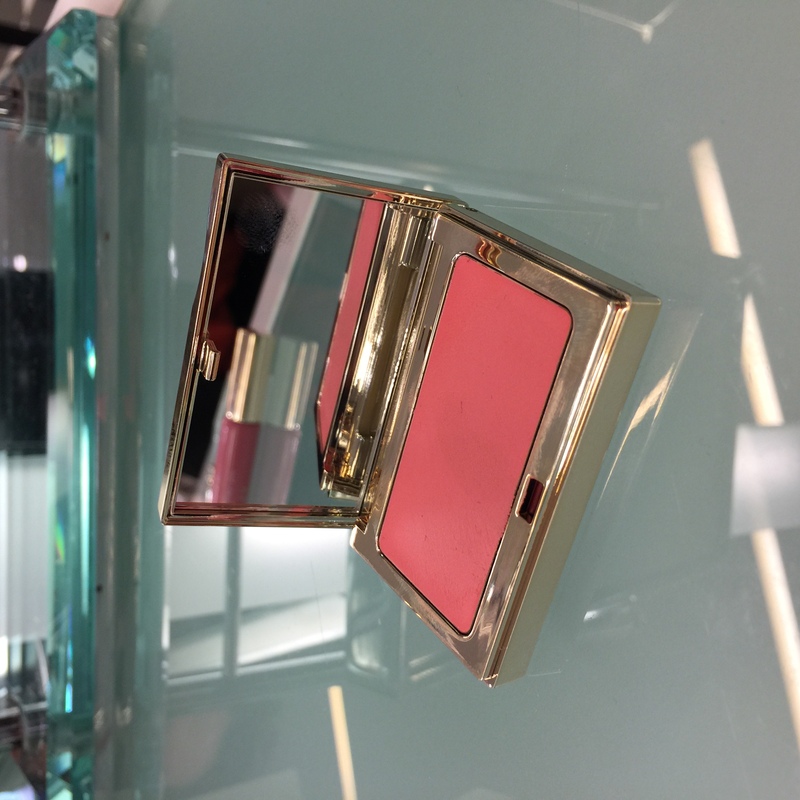 Last week I got a chance to see the latest Clarins products on the market this spring and talk to Clarins experts on makeup tips and advice for us busy women. I also got to take home product samples to share my favorites with you. 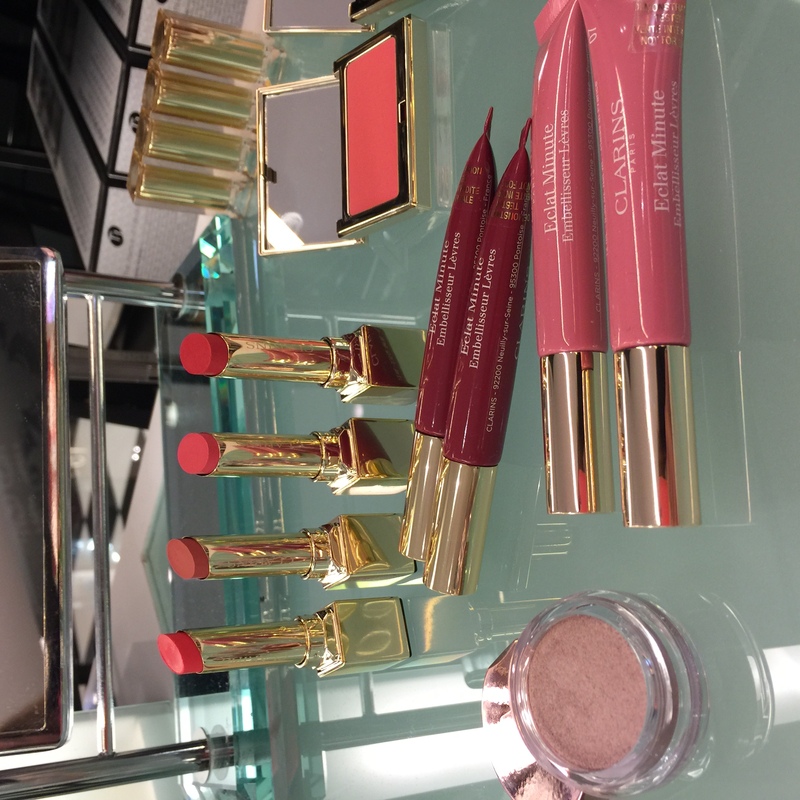 So these are the latest product and color launches from Clarins with two picked as my ‘Best Buys’ for their price and function (or multi-function) you get for that price. 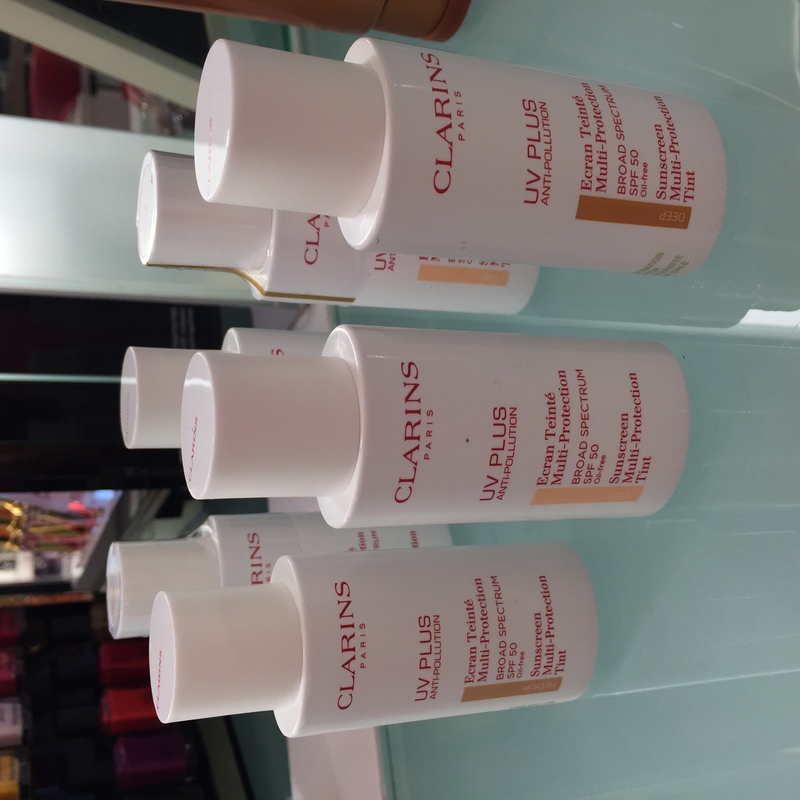 I also discovered some other amazing Clarins products too. See my post here on my top three favorites EVER! 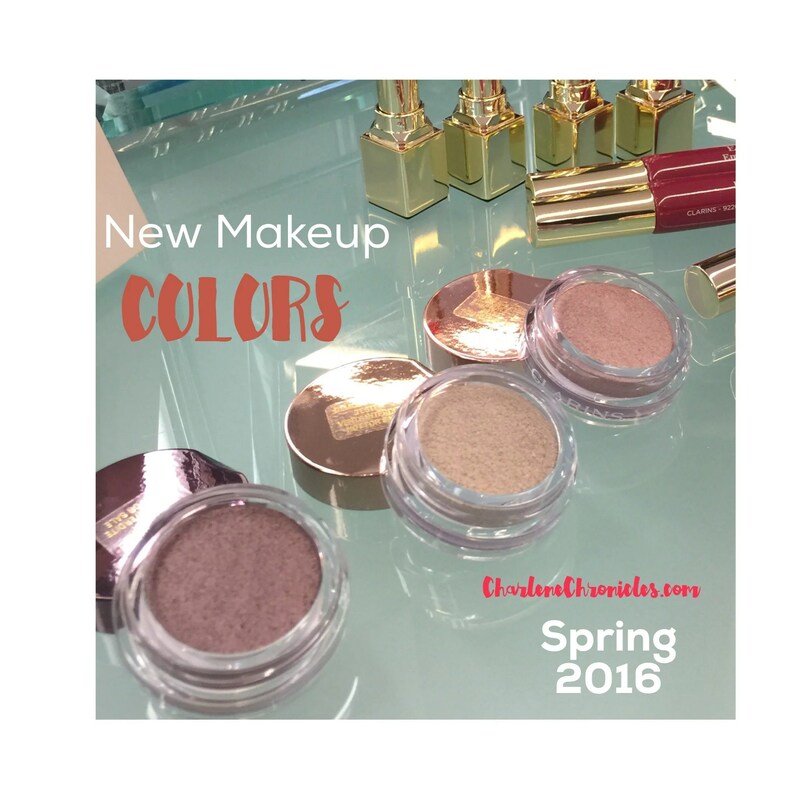 and check out this post on an easy makeup routine for Moms! Want to win some of the products? 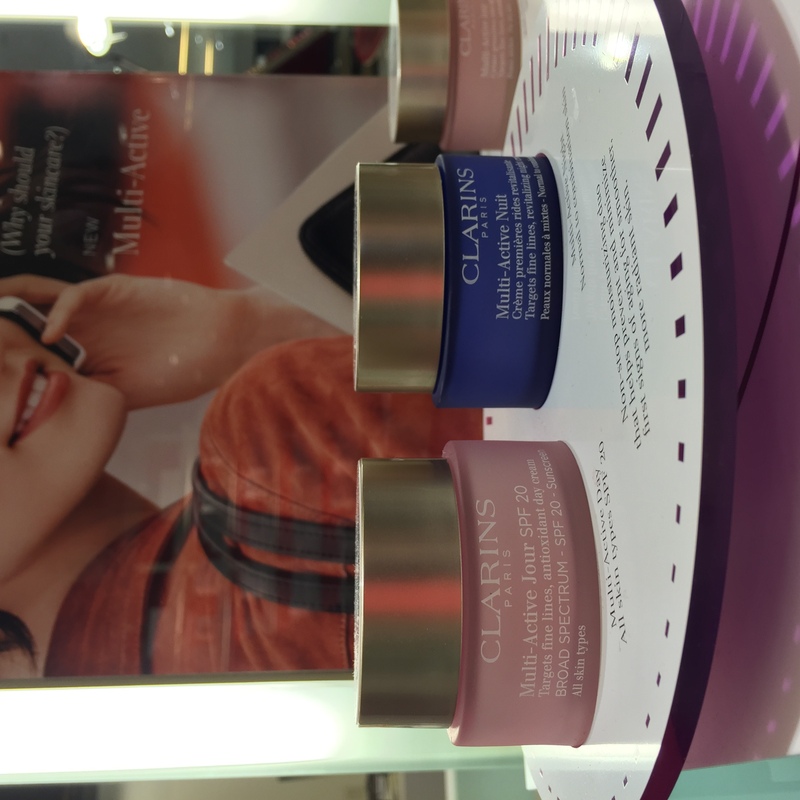 Two of the new Clarins Face Cream (Day and Night!) and the Self Tanning Lotion? A total value of $140!